Almond Burfi Recipe: Hi Folks, here we come back with a new recipe in our Kitchen Recipes Book i.e, Almond Burfi or Badam Burfi Recipe. 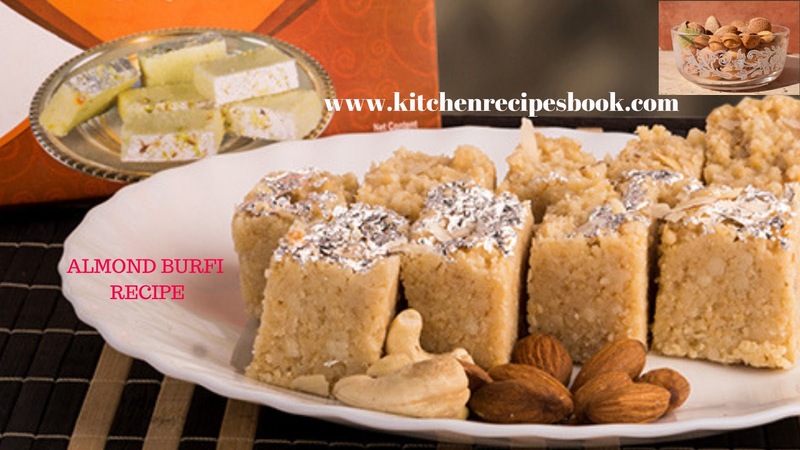 Badam burfi is a well known Indian delicious traditional dessert. It's made up of milk, sugar and cardamom powder. 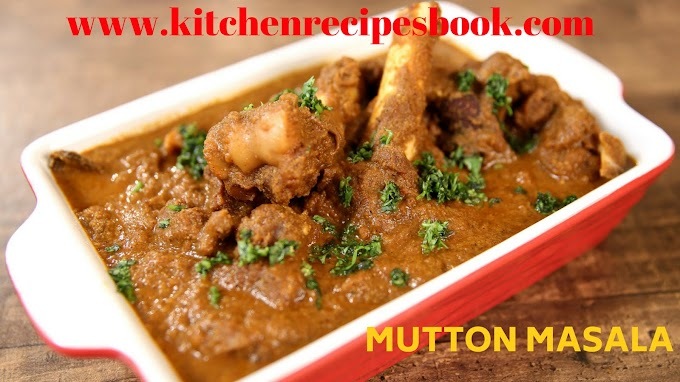 This recipe is mainly prepared for festivals, occasions and celebrations.I'm sharing a quick and it doesn't require milk and ghee, but it tastes ultimately good. 1/4 tsp of cardamom powder. First, lightly toast the almonds and powdered.almond powder tends a good taste. 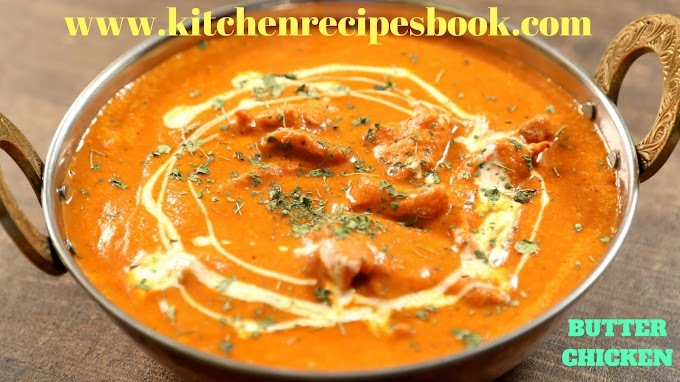 Completely, Dissolve sugar in water and with cardamom powder. Boil with sugar and add powder and mix well. After completion then turn off the stove. On a medium flame, it gets thicked and mass, it should be thick, sticky but not dry. Shift it to a plate and keep aside. 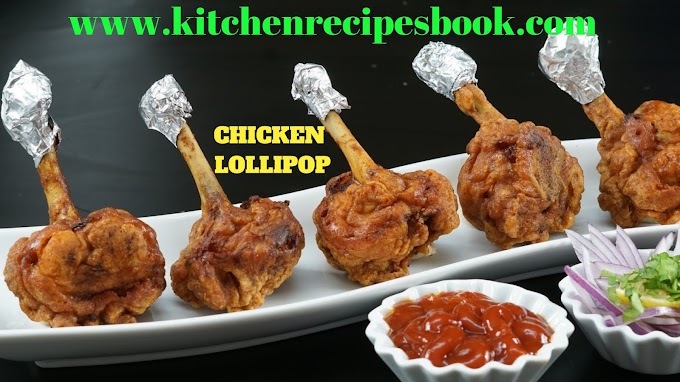 If it is not cool, then wait for sometime and after you add cornflour or milk powder. Place it on a parchment paper and make it to square or rectangle. Cut decently with the knife in your desired shapes, it's your wish. Finally, Badam burfi is ready to serve. Store badam katli in an airtight jar, and keep it refrigerate and use. Follow all the ingredients mentioned above. You may use boiled or normal water or milk (as your wish). 1-2 tsp of almond coconut oil(optional). 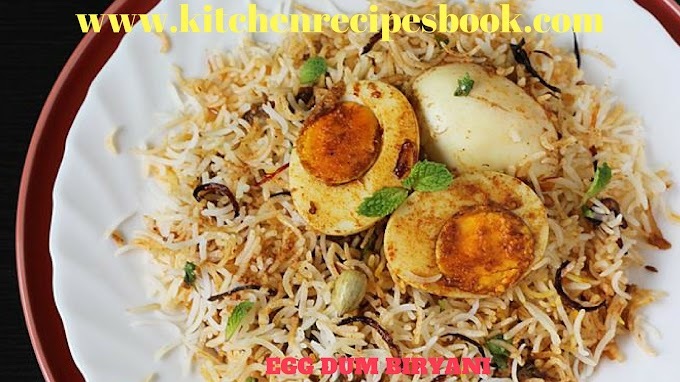 If you like our recipes then share with your friends. 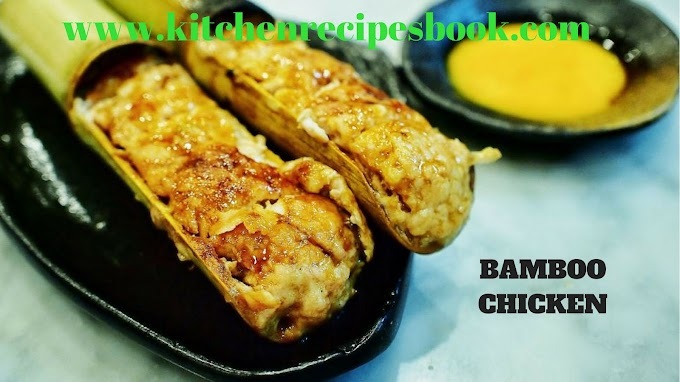 If you want any other recipes simply comment in the comment section. 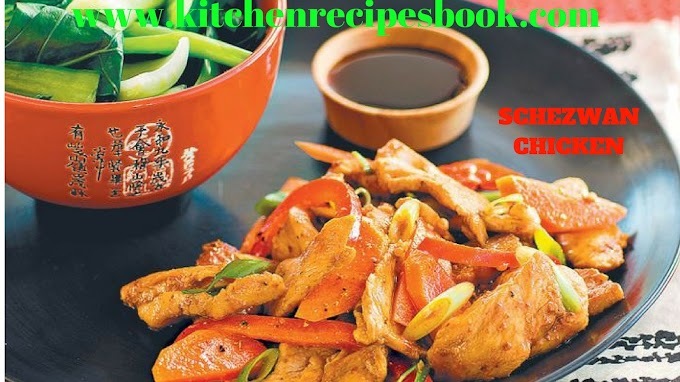 If you have any recipes ping me. 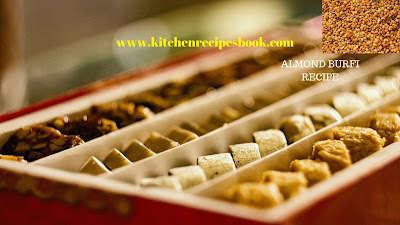 Guys, the above-mentioned recipe is Almond burfi or Badam burfi. 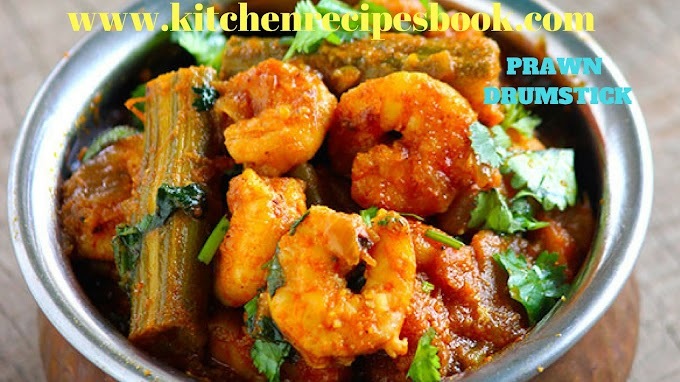 If you like our homemade recipes then share with your dearest ones. 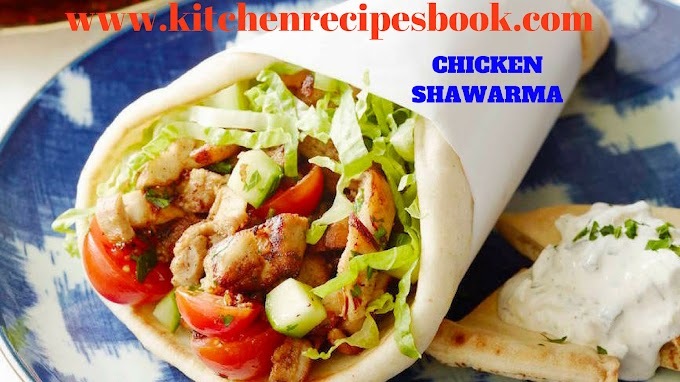 If you have any other new and different recipes please share with us. Feel free with us and share your experience with my site.